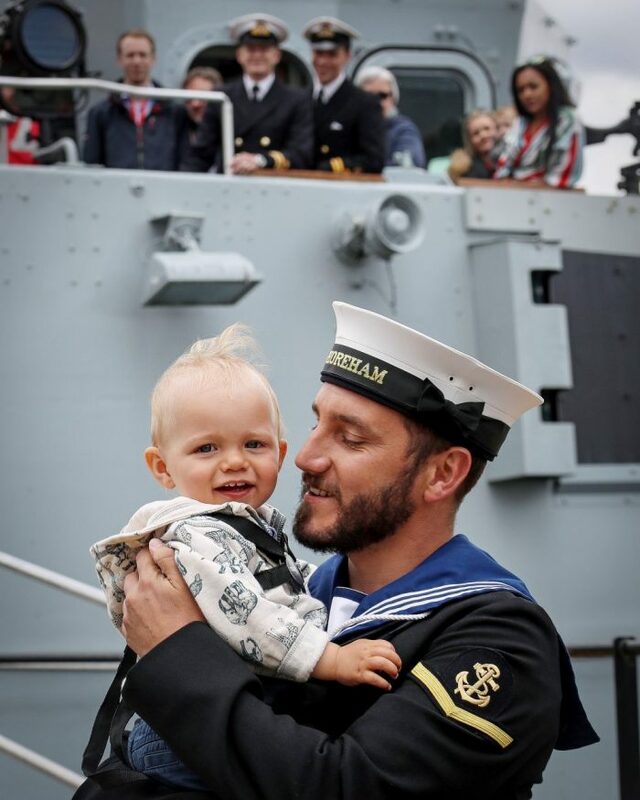 We know that Royal Navy and Royal Marines families can sometimes face unique pressures. Deployment overseas and separation for long periods of time can take their toll on family life. Talking things through with a professional counsellor can help. Perhaps you’re not in a relationship- you might be recently separated, divorced, widowed or have been single for a while. Whatever your situation, talking to one of Relate’s professional counsellors can help you to work through any issues. To find out more please visit Relate’s website. Find out more about Relate’s support for Service children here. The Royal Navy and Royal Marines Charity (RNRMC) and Relate have launched a free relationship counselling portal in early February 2019 for Royal Navy and Royal Marines personnel and their partners. 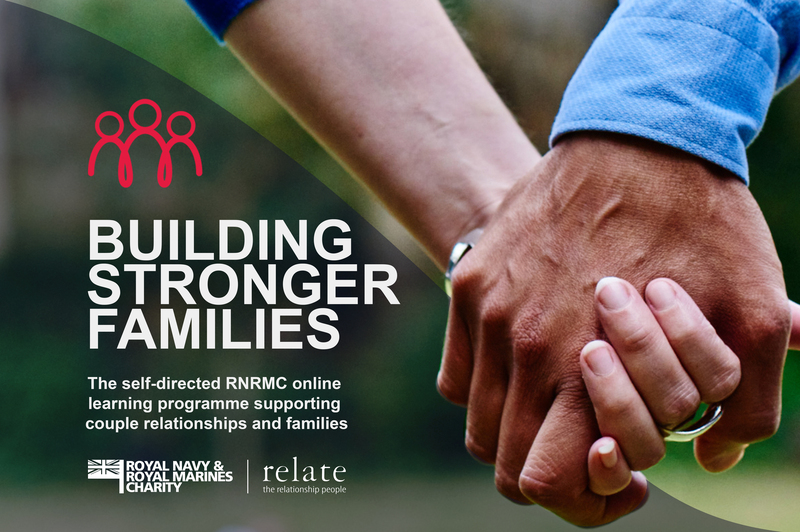 The RNRMC Building Stronger Families portal is a self-directed online learning programme supporting naval couple and family relationships. The Building Stronger Families portal can be accessed here. Or for more information visit this page.